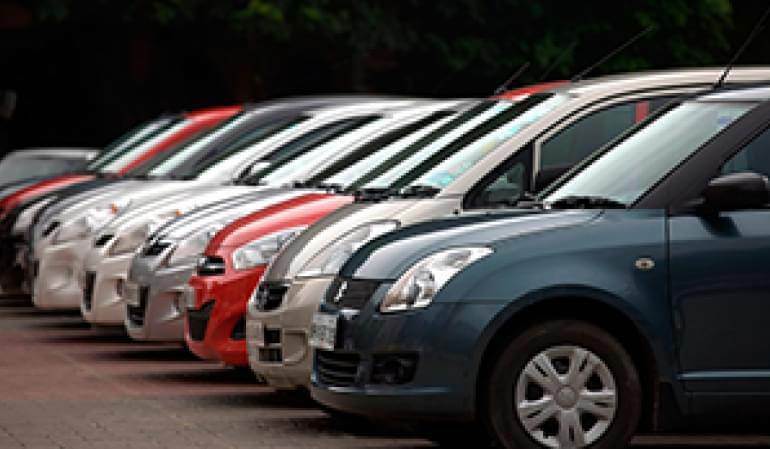 If you need car parking at Manchester Airport Terminal 1, then check out our extensive range of airport parking to find the perfect solution for your needs. 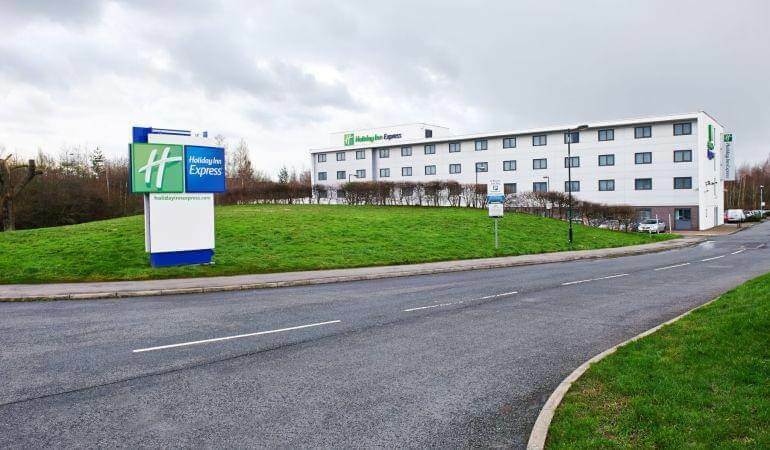 From budget-priced off-airport car parks to on-airport facilities just minutes from the terminal doors, choose the ideal option to suit your needs. 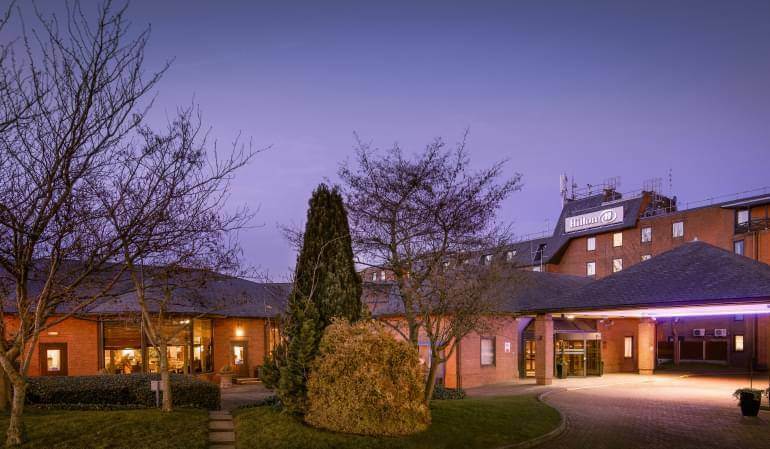 Manchester Terminal 1 is served by some great hotels, so if you want to enjoy a pre-flight stop-over, check out our list of nearby hotels here. If you need to escape the crowds, Manchester Airport Terminal 1 offers exclusive lounges where you can dodge the hordes and relax with a newspaper and meal before you fly. 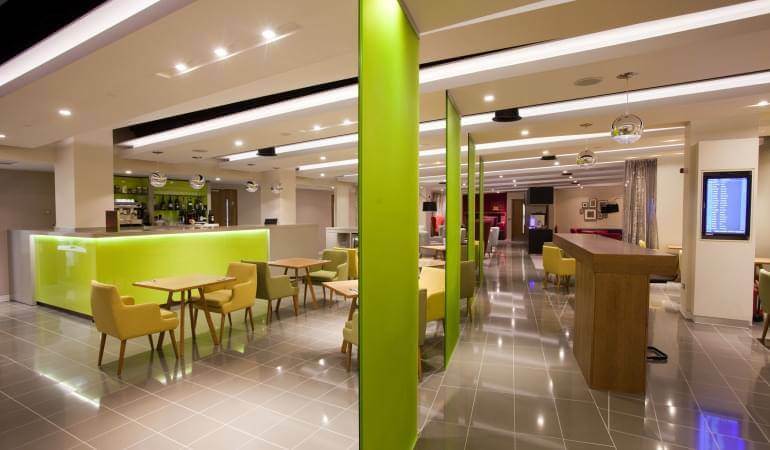 Find out all about Manchester Airport lounges here. Manchester Airport Terminal 1 is used by airlines with schedules and charter operations, flying to European and worldwide destinations. Click here for a full list of destinations from Manchester Airport. There's no shortage of shopping at Manchester Terminal 1… here’s a full list of shops. Manchester Terminal 1 has some great eateries to suit all tastes and requirements. We’ve compiled a guide to the best places to eat at Manchester Airport here. Baby changing facilities can be found at various points in Terminal 1, either inside or nearby the ladies' toilets. Terminal 1 is now trailing a breastfeeding facility for nursing mothers – offering a quieter/more private area for those that would prefer (Manchester Airport promotes feeding across the site, with no restrictions on breastfeeding). The facility offers electrical points for electric pumps and a Children’s TV Zone so partners and children can wait comfortably. If you’ve got a long wait for your flight, but don’t want to be burdened with bags, simply head to one of the luggage lockers. These can be found in Terminal 1, Arrivals Level. Storing bags will cost £5 per item per 24 hour period. If you have a last-minute medical issue, Boots have pharmacies located after security in Terminal 1 and in arrivals. The stores open with the first flight of the day and close with the last. Remember to buy baby milk from the airside store to avoid it being confiscated at security. Pre-order your milk here. No showers are available in Manchester Terminal 1.